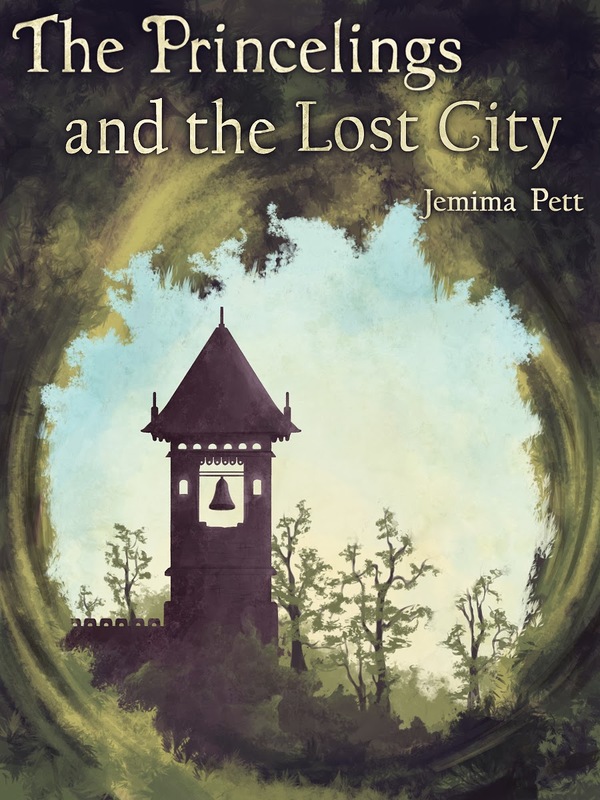 The Princelings and the Lost City has been entered in the Readers' Favorite International Book Awards 2014, in the categories Book: Children's SciFi/Fantasy and Illustration: Fiction. The contest deadline is June1st (late entry). Finalists will be announced on July 1st and winners on September 1st.